Mr. Fethi Azaklı was appointed as the new Chairman of Havelsan’s Board according to the decree adopted at the Board Meeting held on 8 December 2017. Prof. Mustafa Alkan was also appointed as the new board member. Prof. Abdullah Çavuşoğlu had been appointed as the Chairman of the Board at the ordinary meeting of the general assembly held in March 2017. 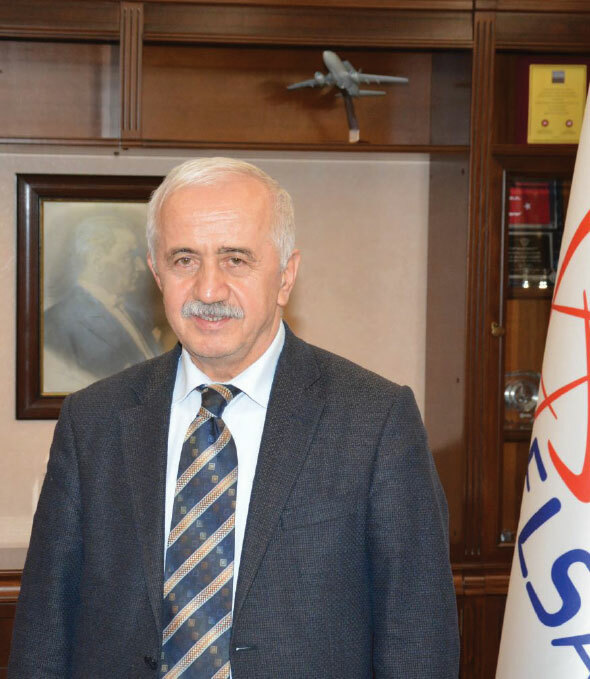 Upon this reassignment, Prof. Çavuşoğlu left his position to Mr. Fethi Azaklı after his short term of office. Mr. Fethi Azaklı was born in 1959 in Rize-İkizdere. He graduated from the Psychology Department of the Faculty of Educational Sciences of Ankara University in 1982 and Istanbul University’s Faculty of Law in 1995. Azaklı worked as an Education Specialist and Psychological Counsellor and in 1996 he launched his legal career by registering to the Istanbul Bar Association. He started to work at the Telecommunications Communication Presidency (TİB) in 2009 and became the Head of the Legal Department of TIB. Then Azaklı served as the Presidency Counsellor at the Information Technologies and Communications Authority and took up a position as the Chairman of Havelsan’s Executive Board on 8 December 2017. Prof. Mustafa Alkan was born in 1962 in Kayseri-Develi. After he graduated from the Electronical Engineering Department of Erciyes University, Alkan started to work as a Research Assistant at the same university. Alkan completed his Master’s and PhD degrees at the Electronical Engineering Department. Working at the Kayseri District Office of Turkish Standards Institute in 1988-1994, Alkan became an Associate Professor in 1998. 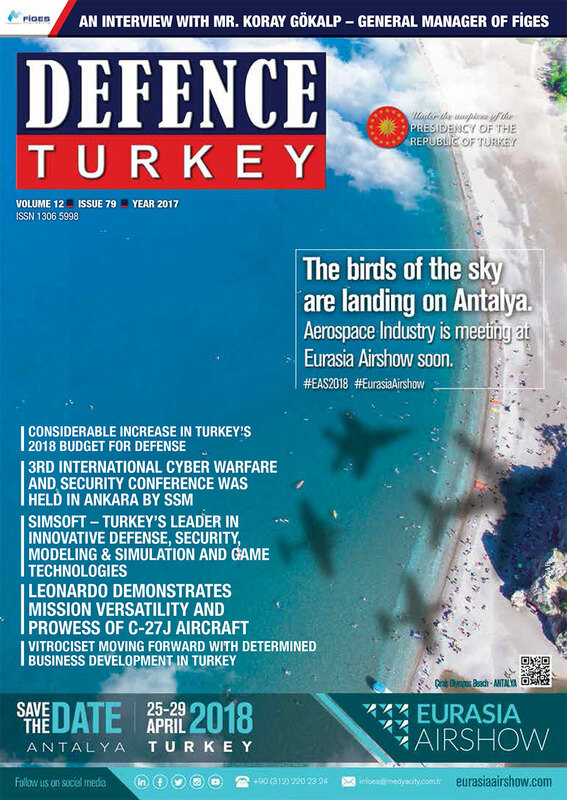 Serving as the Vice President of the Information Technologies and Communications Authority in 2001-2012, Alkan was assigned as a Professor at the Electrical and Electronical Engineering Department of the Faculty of Technology of Gazi University in 2012 and worked as the Department Head of the aforementioned department from 2012-2015. Prof. Alkan was the Founder of the Council of Informatics of Turkey and Founder and President of the Information Security Association and has over 100 national and international publications. Working actively in many projects as part of Turkey’s e-transformation process, Alkan was appointed as the Board Member of Havelsan on 8 December 2017.